It is a digital platform to promote Braga and the county’s touristic offer. The VisitBraga website (visitbraga.travel) was launched by the municipality in partnership with Associação Comercial de Braga (Commercial Association of Braga) and is considered a decisive tool in the tourism promotion and development, "placing Braga as one of the main Iberian destinations and reinforcing its notoriety as an international tourist destination," announced the municipality, located in the north of Portugal. 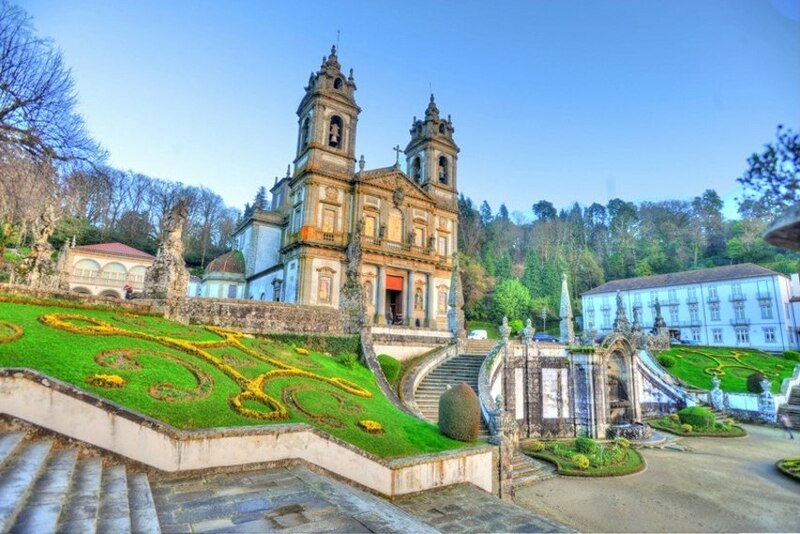 "We live in a period of great tourism exuberance, with Braga registering a sustained increase in the number of visitors," Ricardo Rio, the city’s mayor, commented, adding that "tourism has become one of the main vectors of our city's economic development and also of community affirmation of our identity". This platform makes available all the offer related to accommodation, catering, regional products, handicrafts, experiences aimed at the tourist and other information related to the promotion strategy. There will also be city guides and itineraries available, as well as an area dedicated to the Meetings Industry, where the several event venues in the city are presented.